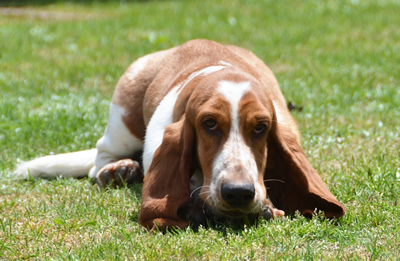 Motocoland can provide you Free Owners Support for your wonderful life with your basset hound. 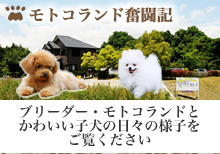 It is from the day of your reservation to the end of your dog’s life. We believe the quality of our support is the top of the world. We give our advice for …. You may ask us at first if you worry. You may enjoy your life with your basset hound having our professional advice. 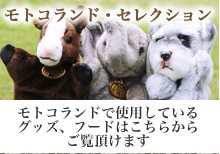 If you are not a Japanese speaker please give your contact by e-mail.